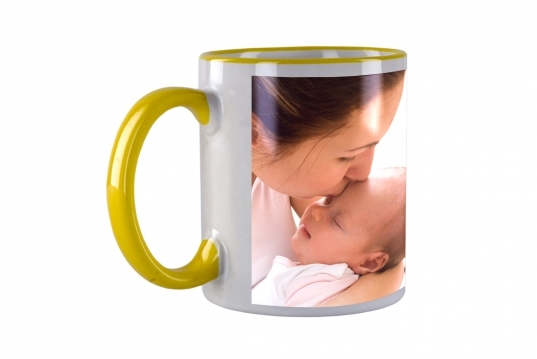 Now you can put your mugshot, on your mug. You can choose any pic you like – such as your own face, your family, your friends, or even a collage of all of them. You can also add words. As you drink you’ll see the pic and be reminded of someone or something special! The mugs we use are 11 oz ceramic and the image area is 10cm x 8cm. That’s about half the mug area. They can be left-handed or right-handed. To protect against damage in a dishwasher we recommend washing by hand.